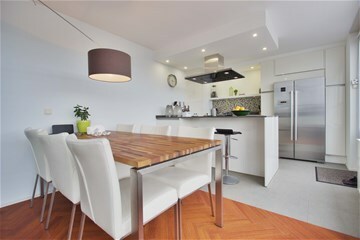 SHORT TERM RENTAL FOR 4,5 MONTHS! 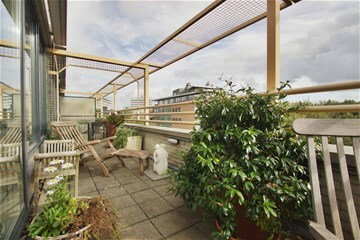 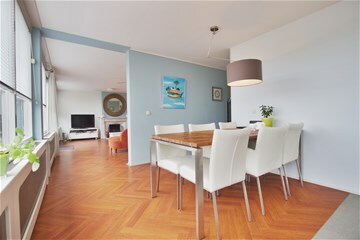 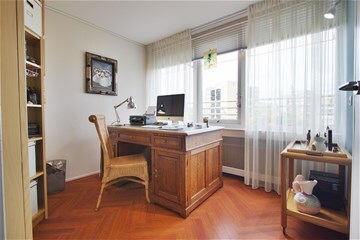 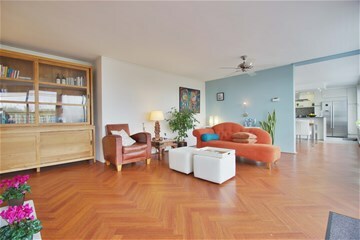 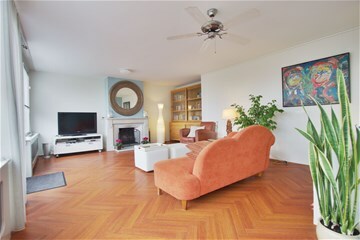 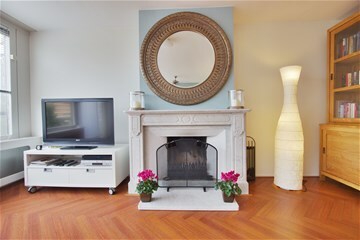 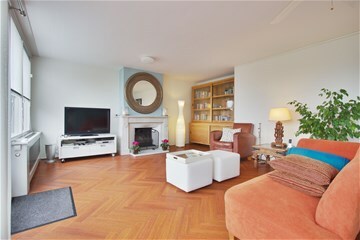 Modern light and bright, fully furnished penthouse-apartment situated at the top floor of contemporary apartment complex in quiet residential area of Asterdam. 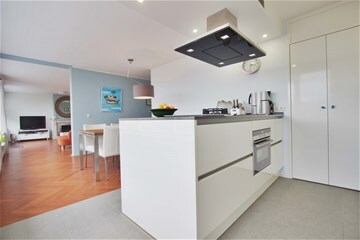 Excellent public transport facilities towards Amsterdam Center, Amsterdam WTC, Amstelveen and Schiphol Airport. 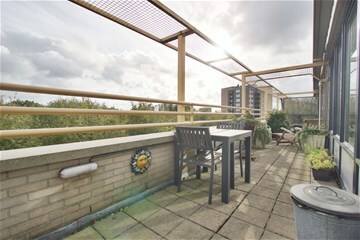 Communal entrance with elevator towards 7th floor. 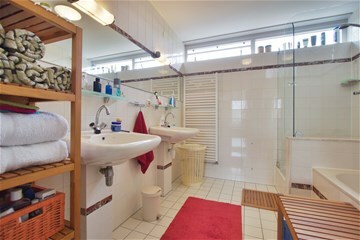 Entrance hall which connects to al the rooms and separate toilet. 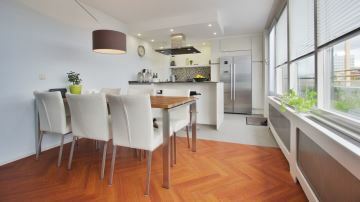 Modern fully equipped kitchen-diner with entrance towards sun-drenched terrace. 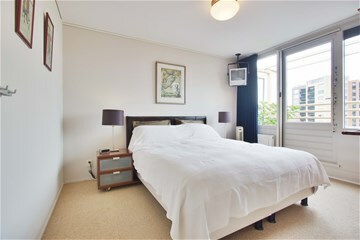 Master bedroom with fitted wardrobe and a separate study. 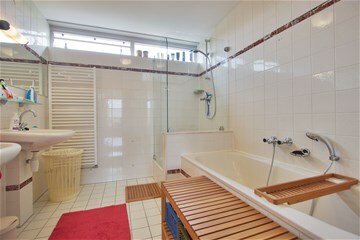 Bathroom with bath, shower and double hand wash basin. 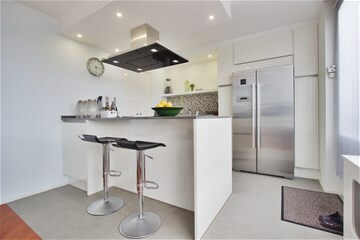 Available for a fixed period for 4,5 months, from January 1st 2015 until May 14th 2015.